The day the First World War broke out, Alfie Summerfield's father promised he wouldn't go away to fight - but he broke that promise the following day. Four years later, Alfie doesn't know where his father might be, other than that he's away on a special, secret mission. Then, while shining shoes at King's Cross Station, Alfie unexpectedly sees his father's name on a sheaf of papers belonging to a military doctor. Bewildered and confused, Alfie realizes his father is in a hospital close by - a hospital treating soldiers with shell shock. Russia, 1915: At the age of 16, Georgy Jachmenev steps in front of an assassin's bullet intended for a senior member of the Russian Imperial Family and is instantly proclaimed a hero. Before the week is out, his life as the son of a peasant farmer is changed forever when he is escorted to St Petersburg to take up his new position - as bodyguard to Alexei Romanov, the only son of Tsar Nicholas II. Sixty-Five years later, visiting his wife Zoya as she lies dying in a London hospital, memories of the life they have lived together flood his mind. Their marriage, while tender, has been marked by tragedy, the loss of loved ones and experiences of exile that neither can forget. 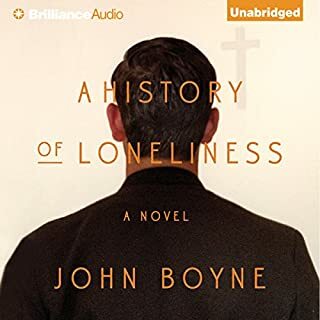 The book switches back and forth in time through the voice of 82 year old Georgy who in 1981 looks back on his life as his wife, Zoya, lies dying from cancer in a London hospital. Real events in Russian history are mixed with a romantic fantasy following the life of a boy from a village in Russia who, through a quirk of fate becomes a companion to the Romanov heir to the Russian throne. 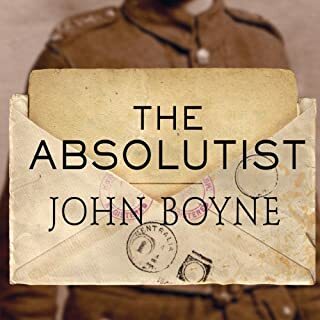 The story does jump about a lot between the time around the 1917 Russian Revolution, Paris in the 1920s, the second World war and post war London. 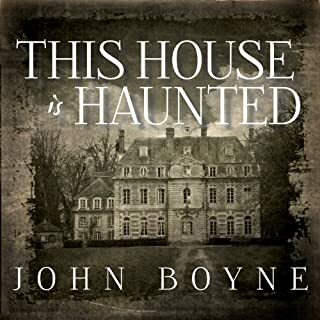 Mostly I thought the time-shifts detracted from the power of the story but late into the book there is a surprise revelation that made me realise why the author had used this narrative device. 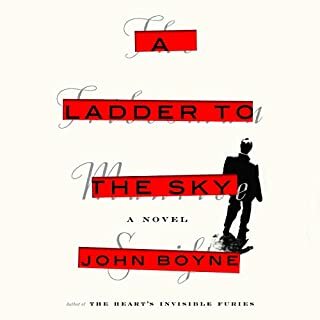 Generally I enjoyed the book but there are some very slow passages with long dialogues between characters delivered in a breathy and ponderous style. ‘The Heart’s Invisible Furies’ remains one of my most treasured reads ever, ‘momentous. Ive no idea how the same writer could produce this.. Bit by bit in the earliest chapters a creeping suspicion develops - ‘He’s not going to go *there* is he, surely not..? He does & it’s a lazy, hackneyed plot. Im disappointed. After T.H.I.F Id envisaged collecting all of his & being diverted / thrilled to bits. I wouldnt however, risk another after this. Narrator’s perfectly ok - if you enjoy your treacle earnest.. I really loved this book, a really compelling story which gripped me to the end. the crux of the book is a little unbelievable perhaps, but a good story with interesting historical information. 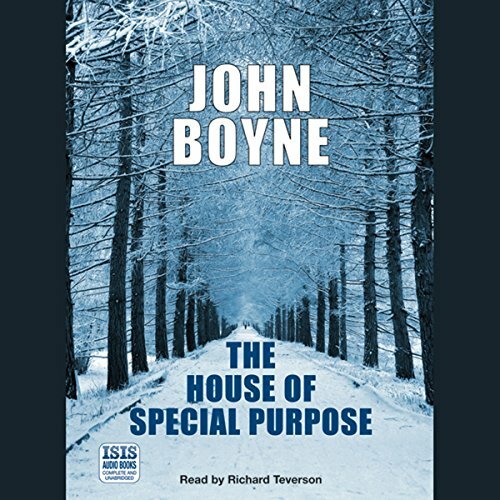 I was so looking forward to listening to this book as John Boone is one of my favourite authors but I was left bitterly disappointed and it so infuriated me that I didnt even finish the book, an extremely rare occurrence for me. The book is set in a period of history, the last years of the reign of the Romanov’s in Russia. It is a period with which I am very familiar. My disappointment centres around the implication that one of the Tsar’s four daughters enters into a sexual relationship with the hero of the book, the son of a peasant farmer, Georgy Jachmenev. While I appreciate that this is fiction not fact, the whole idea that this could occur was so beyond the realm of probability, that it ruined the book. 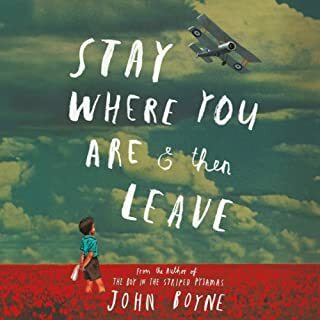 It will not put me off reading other books by John Boyne as he remains one of my favourite writers but I shall try and put this book well and truly behind me. 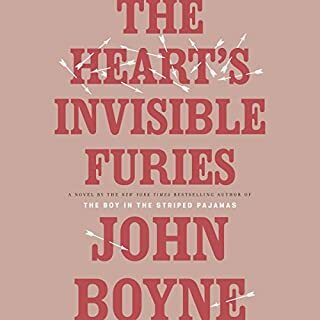 Beautifully written and narrated - just as good as The Heart’s Invisible Furies! A fabulous read!